Buy and Download > Description Fun training with toys, treats, lures and rewards. Easy, fun-loving, dog-friendly methods for teaching a new puppy old tricks (such as basic manners), or for teaching an older dog (or older owner) who is new to training. A comprehensive workbook for the motivated dog owner, comprising sections on basic off-leash obedience, temperament training and behavior problem troubleshooting, in addition to a special introduction to training theory. 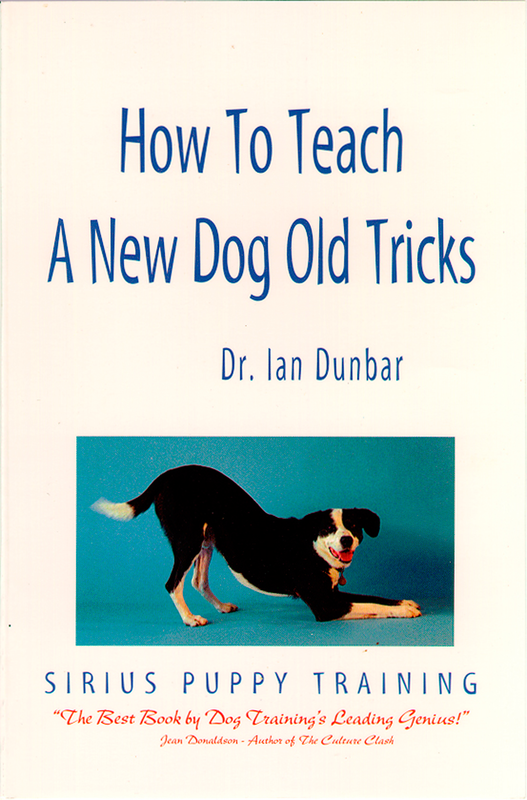 The definitive text for lure/reward training — written from the dog’s point of view and emphasizing natural motivational methods to teach your dog to want to do what you want him to do! 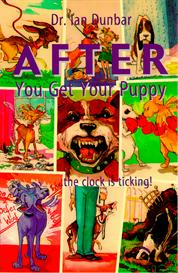 Voted the #1 BEST BOOK by the Association of Pet Dog Trainers.